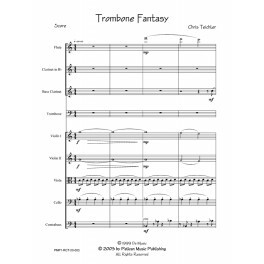 Throughout this piece, the composer maintains the feeling of “fantasy”. You get a feeling of the solo trombone voice singing over the orchestra. 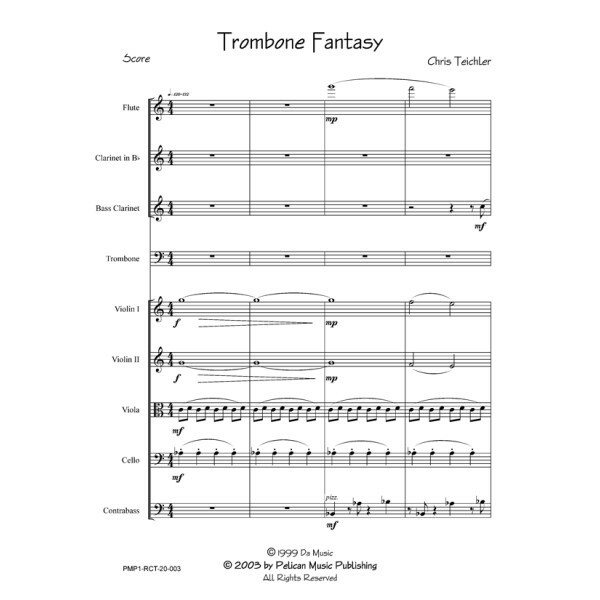 This is a very intriguing composition for your trombone repertoire.